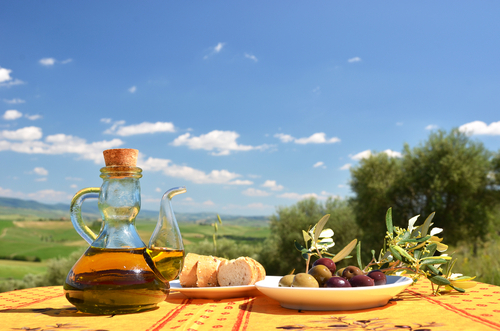 Home / Artisan Varietal Olive Oils / Tuscan Olive Oil. Once you open that bottle, you’ll know why you had to have it! Smooth, well rounded taste with buttery finish and that distinct flavor of Oregano, Basil, Garlic, and Rosemary generously given away by the cold pressed herb. Enjoy the tasteful notes of that suiting combination, in every drop.